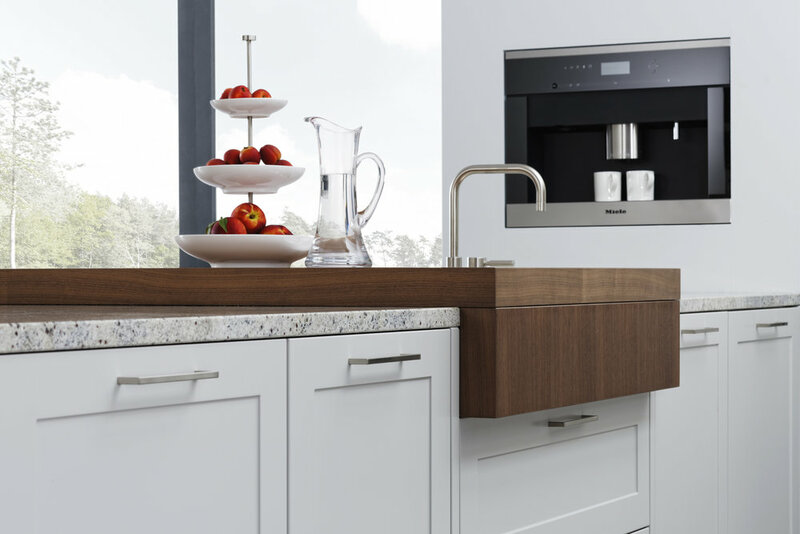 A stylish kitchen appeals to connoisseurs and lovers of top-quality interiors. What you like is on show. A spacious wine fridge, for example, integrated in a continuous tall unit block, which also houses the fridge, although that is not obvious on the outside. This large, continuous door is extremely elegant and is one of the many possibilities of expressing savoir-vivre. 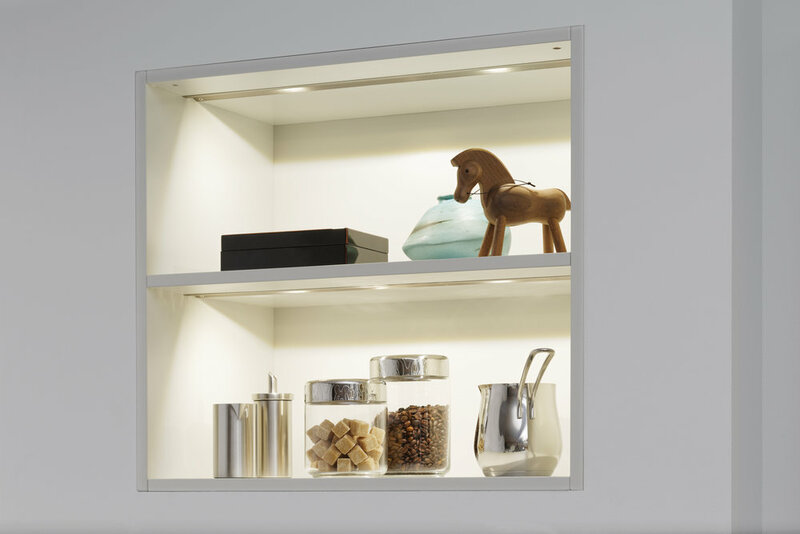 If a kitchen is going to be used a lot, easily accessible storage solutions are essential: units, pullouts and drawers in which all utensils are always to hand and still stowed away tidily. Once your work is done, accessories can be put away again and the kitchen has a „tidied up“ front.